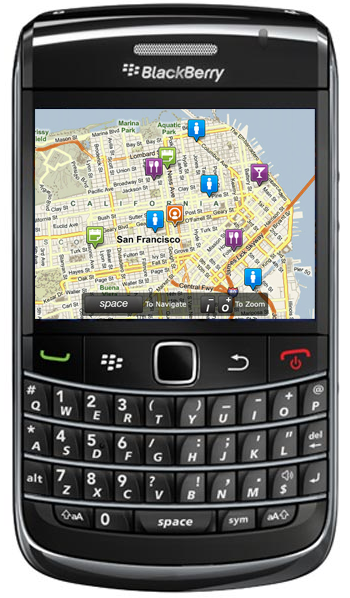 Last month, Loopt launched a brand new version of Loopt for BlackBerry. Lots of people liked the new update - some even suggested it was better than our iPhone app. But, one thing we heard over and over again: "I want it, too!" We're excited to announce the new Loopt is now available on even more BlackBerry smartphones, including the BlackBerry Bold 9700, as well as the BlackBerry Curve 8520 & 8530. No version for the Storm yet, but they are working on it (let's hope it's here soon). You can click here for a walk-through of all the features in the new Loopt for BlackBerry and follow the link below to download it now.